Westlife singer Mark Feehily has revealed that he is gay, saying that the time was right for him to let people know the truth. 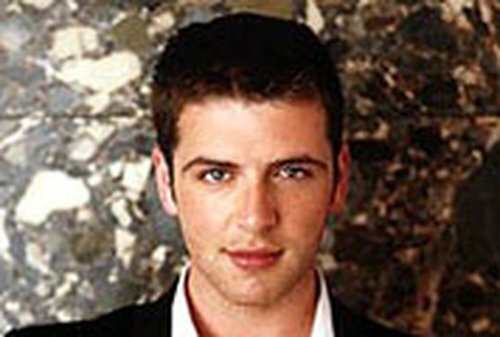 In an interview with The Sun, Feehily said: "I am gay and I'm very proud of who I am. I'm not asking for any sympathy or to be a role model to anyone else." "My close friends and family - the people I love - have been incredibly supportive to me and that's what really matters," he said. The 25-year-old singer also said in the interview that he was not worried about people's reactions to his announcement because he is happy being himself. Feehily is currently in a long-term relationship with former boyband singer Kevin McDaid.